As man continues to evolve so has his impact on the environment. 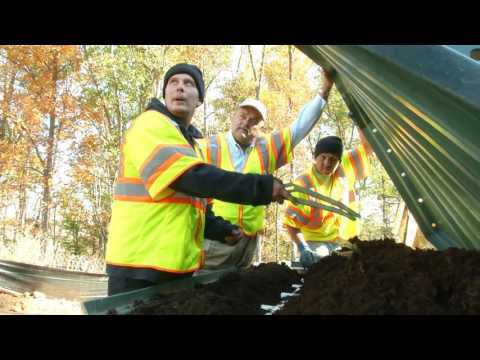 Many residents and businesses in Northern Virginia (NOVA) rely on septic systems as a way of dispersing waste. If not properly cared for these systems can create harm to the environment. 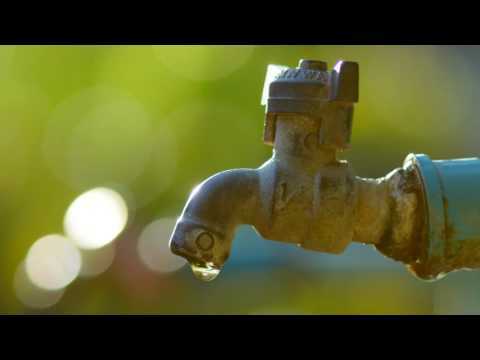 Just because you have county water like many homes in Fairfax, Prince William, Loudon and Clark County may have--- your waste management system could be a septic tank system and not have county sewer available. 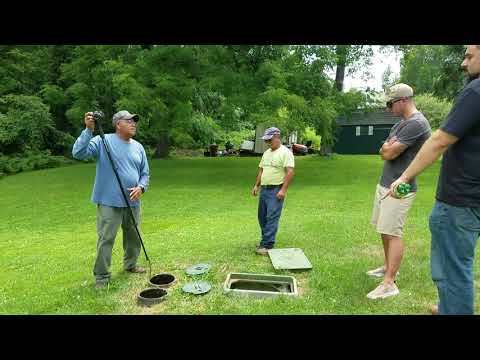 It's critical to the environment to maintain your septic system properly. 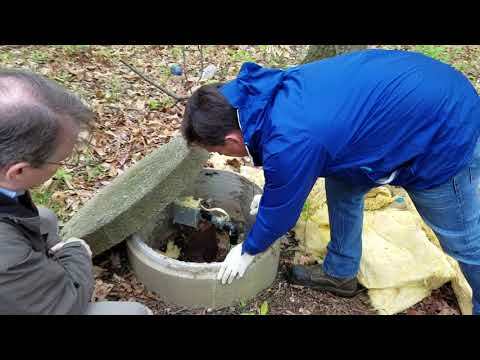 As a matter of fact beginning July 1st 2009 the Virginia State Health Department will have new authority to assess fines if you fail to maintain your septic systems. Knowing how a septic system works can help you the homeowner understands why adding something like water softener regeneration brine may cause problems. A conventional septic system consists of a septic tank, a distribution box, and a drain field, all connected by pipes. When wastewater flows from the house, it is temporarily held in the septic tank where heavy solids (sludge) settle to the bottom. Lighter materials float on the surface of the water in the tank and are called the scum layer. This separation is known as primary treatment. 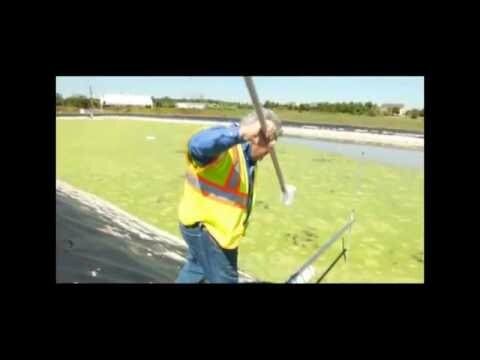 The solids that collect in the bottom of the tank and the materials that float in the scum layer are partially decomposed with the help of bacteria that occur naturally in human waste. The liquid between the solids and the scum flows out of the tank through a baffle (or a tee) and into a distribution. Note: As sludge accumulates in the bottom of the tank and its level rises, new wastewater coming from the house has less time for suspended particles to settle into the sludge layer. These suspended particles can flow into the absorption field. The septic tank must be pumped out periodically Keep in mind this becomes law soon!) to remove the accumulated sludge and scum and to prevent clogging the drain field box. The distribution box evenly separates the flow into a network of drain field pipes. Each pipe has holes in its underside that allow the water to drain into gravel-filled trenches. The water slowly seeps into the soil beneath the trenches where it is further treated. This process is called secondary treatment. Septic Care is Nova's (Northern Virginia's) leading septic, repair, septic tank system installer and septic pump company. We offer affordable septic system maintenance and septic system pump products to the residents and commercial businesses throughout Northern Virginia. Learn more about our maintenance programs and to schedule a time for one of our Virginia Licensed technicians to service your septic tank system.